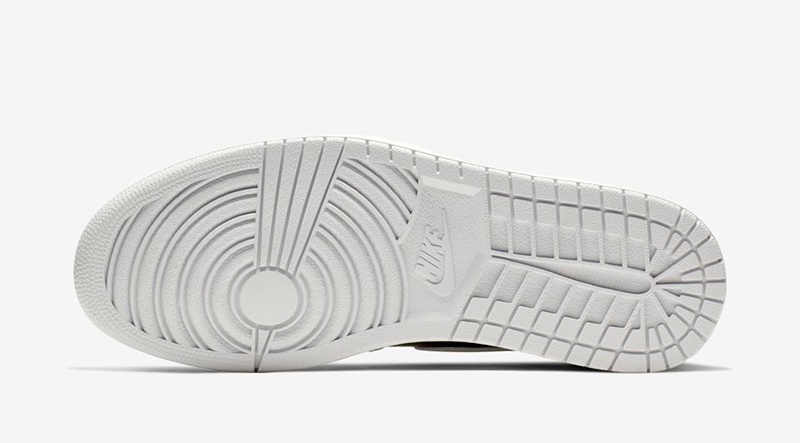 Is it too late or are these still good to go? 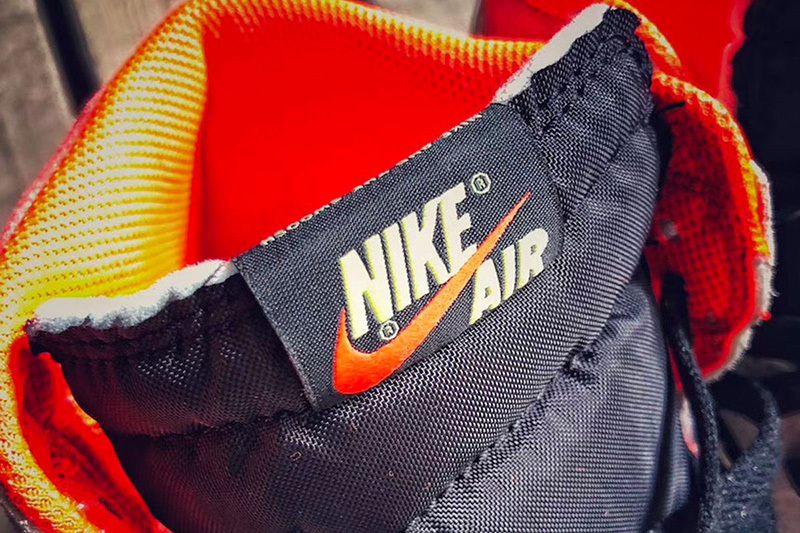 Over the last couple of seasons, we’ve seen brands take on the overbranding, reverse engineering and deconstruction of our favorite brands and silhouettes. 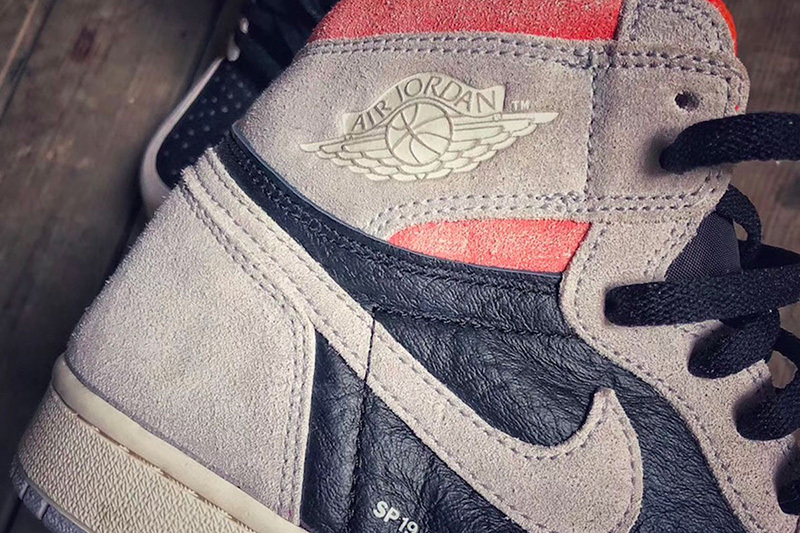 While it may not be the same as Virgil Abloh’s manufacturing details printed on the side panels, Jordan Brand puts out an Air Jordan 1 that may fit the bill. 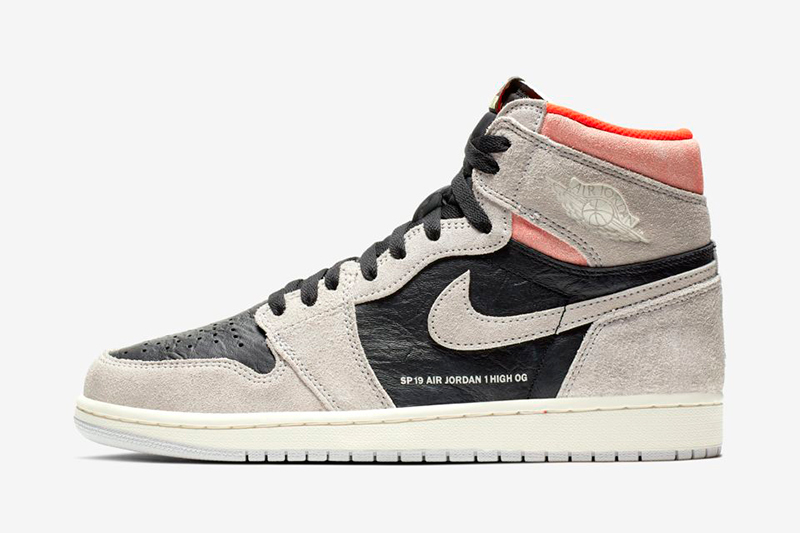 Scheduled to drop tomorrow, January 24th, Jordan Brand is set to release an Air Jordan 1 Retro High OG in Neutral Grey. 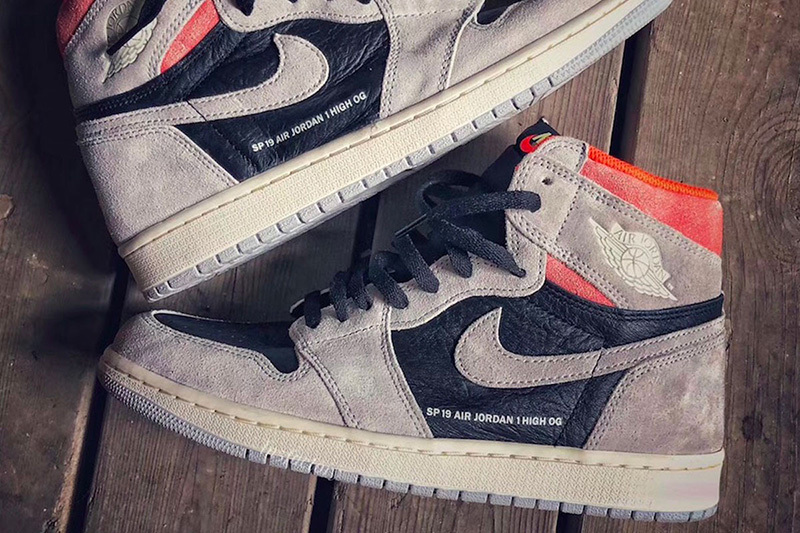 Keeping its OG build for this release, the Air Jordan 1 uses a mix of Neutral Grey suede and black leather for the upper. 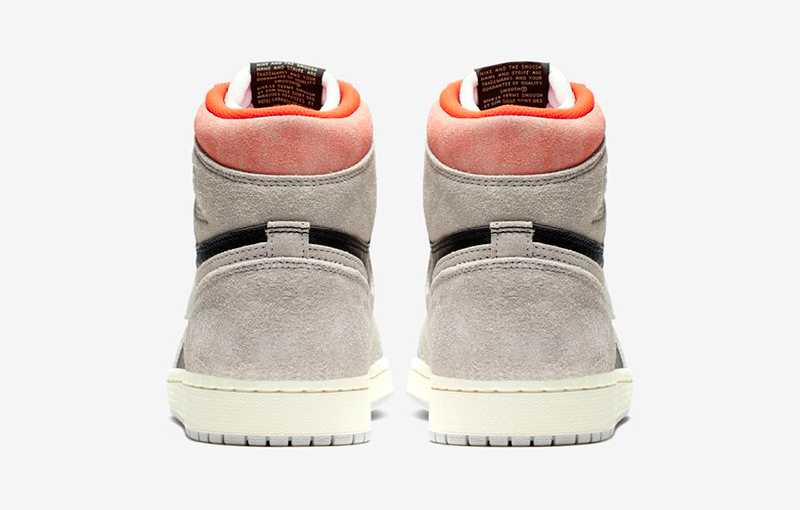 Weathered red leather can be found on the shoe’s underlays and collar to provide contrast to the monotone sneaker. 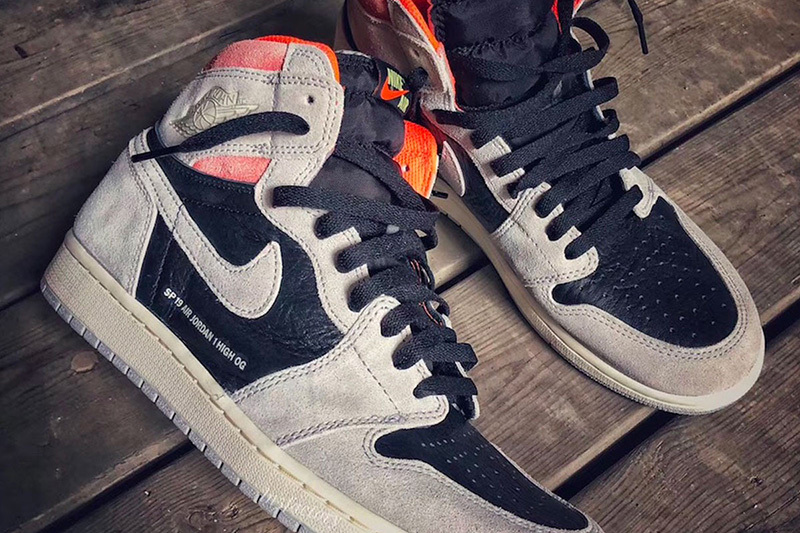 One glaring detail you’ll see here is the ‘SP 19 Air Jordan 1 High OG’ printed on the lateral midfoot panel. 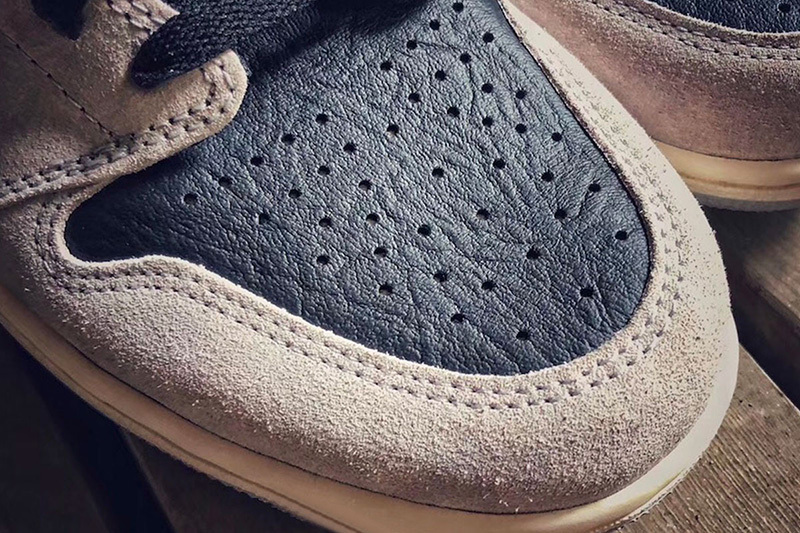 Some are on the fence with this blurb but the quality of the materials used should win you over. 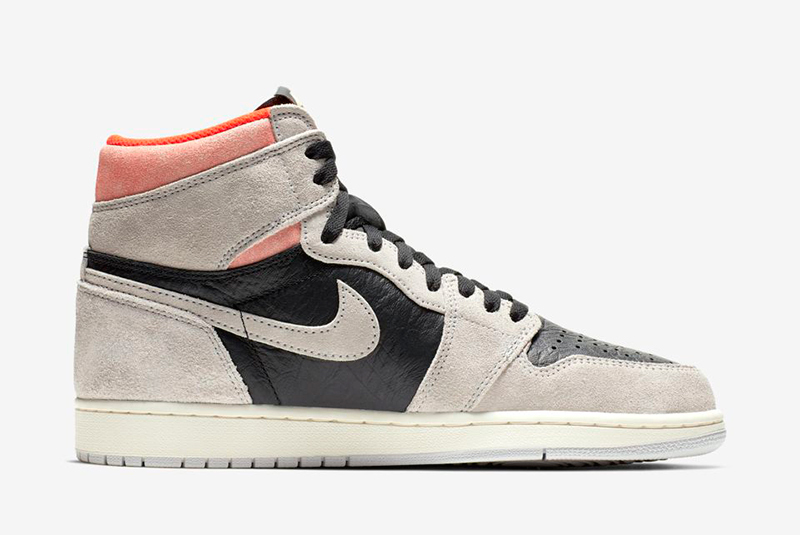 The Air Jordan 1 Retro High OG ‘Neutral Grey’ drops tomorrow at Titan. 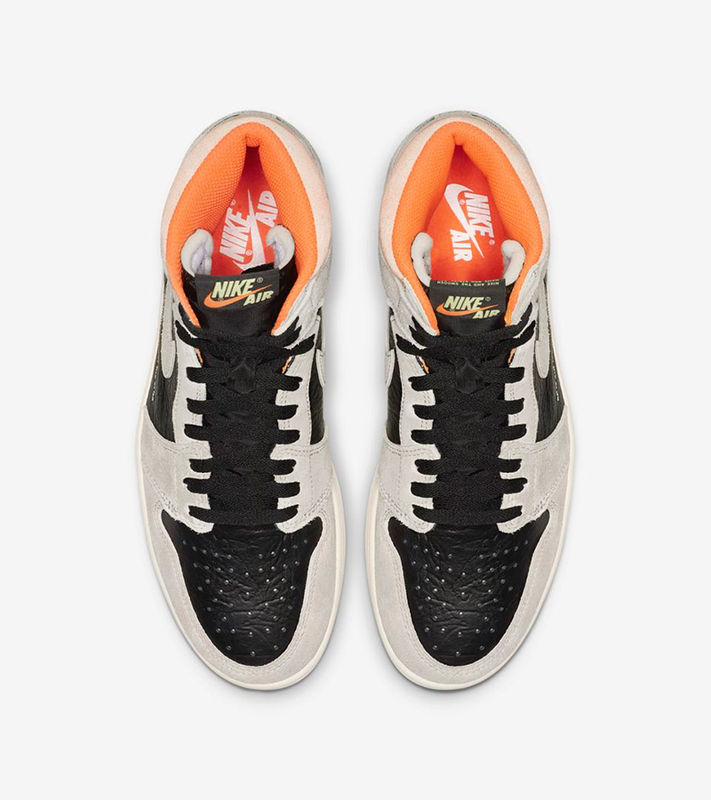 Stay tuned today for more info regarding release mechanics. 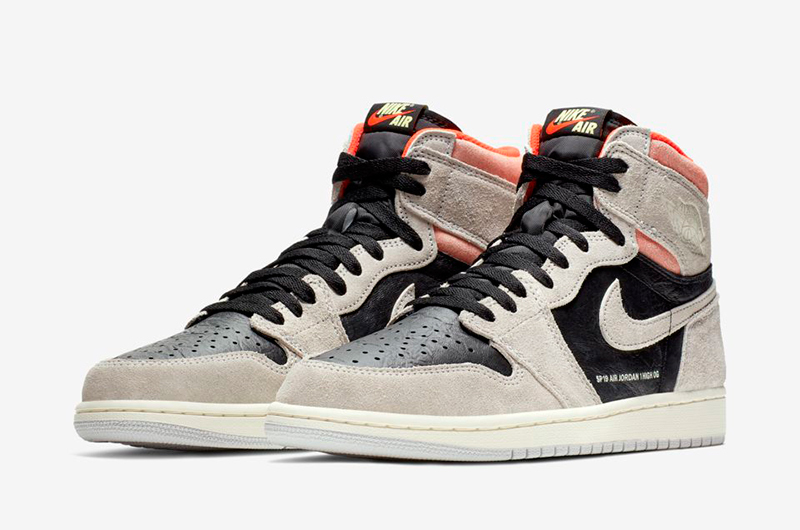 UPDATE: The Air Jordan 1 Retro High OG ‘Neutral Grey’ retails for Php 8,095 and will be available across all Titan doors and Titan.22.com.